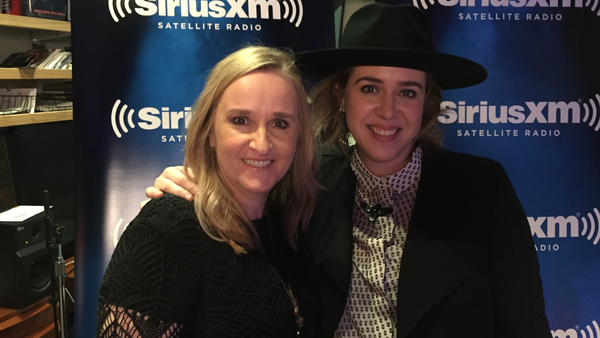 Melissa sat down with Serena Ryder for the latest episode of Melissa’s Basement, where they talked about a piece of Hank Williams history and how music saved Serena in a scary moment. Read more about the episode here, and tune in 5/16 at 7 p.m. ET on VOLUME (Ch. 106).